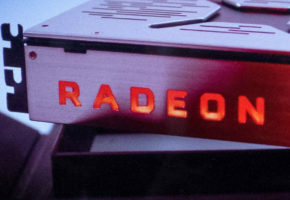 Our friends from Informatica Cero have just contacted us to share this interesting picture. 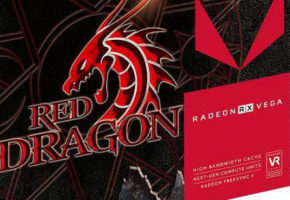 A picture of Radeon RX Vega packaging, a special edition either bundled with Quake Champions or optimized for this particular game. 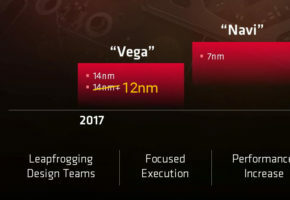 There are no other details available so we can only speculate. 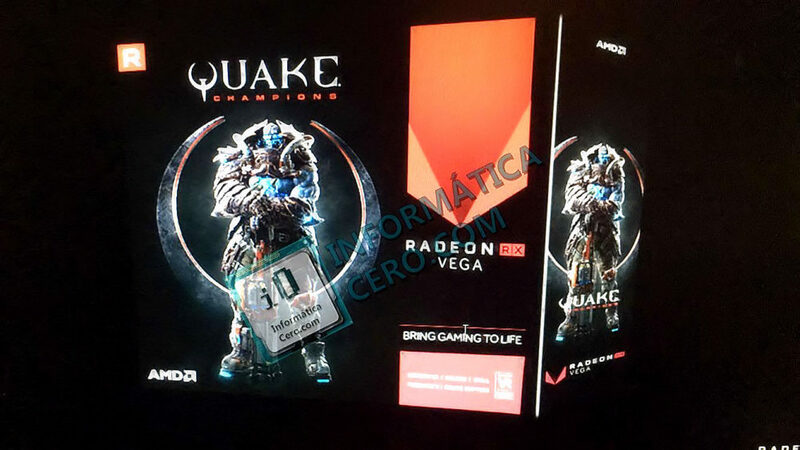 Neither Quake Champions nor RX Vega has official launch date, so this leak might suggest that both will arrive at the same time. 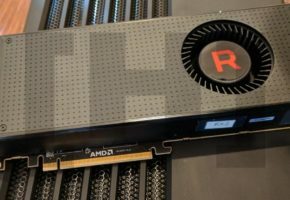 The packaging list DirectX12, Vulkan and Radeon Chill, so nothing extraordinary that would be different from other Raden RX 500 series cards. 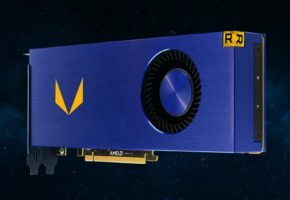 There is no confirmed launch date at this time, but so far everything suggests that Radeon RX Vega will launch at Computex.